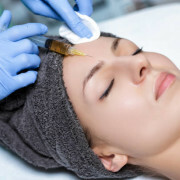 One shouldn’t get confused between Botox and fillers as both of them are administered through injection. 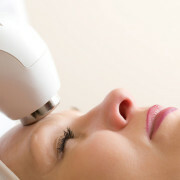 The former is used to stop muscle movement which causes wrinkles whereas the latter is used to add volume to the face. The procedure involves placing the fillers in strategic places to lift the jowls and cheeks, fill deep lines and give volume to the lips. This treatment can drastically enhance your looks, while retaining natural appearance. The treatment can be used to treat nasolabial lines, marionette lines, sagging cheeks, forehead wrinkles, lips, tear troughs etc. 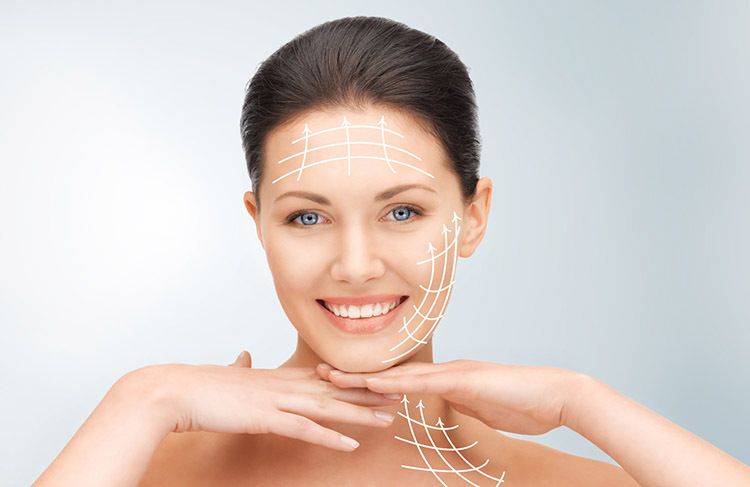 Dermal fillers replenish the collagen that are lost due to aging. The treatment usually doesn’t require anaesthetic but there could be slight discomfort when the dermal fillers get injected. It is non-invasive with little downtime, this means you can continue your normal activities straight away. Effective reduction of wrinkles and lines to give a younger looking appearance. It replenishes lost volume for a softer look. With several benefits and easy procedure, it can be your gateway to youthful skin. So don’t delay, get it today for a flawless skin.